In an effort to help tackle some of the challenges faced by the roofing and solar industry, longtime National Roofing Contractor’s Association (NRCA) member and GAF Master Elite President’s Club awarded contractor, Chandler’s Roofing of San Pedro, CA recently joined the Western States Roofing Contractors Association (WSRCA) and partnered with non-profit organization Women In Non Traditional Employment Roles (W.I.N.T.E.R.). The roofing industry is facing several key challenges that requires the focus of industry leading contractors, manufacturers and distributors to overcome, including an aging work force and workforce gap, technology / solar / robotics advancements, immigration reform and stifling regulations. Chandler’s Roofing expects to get involved in WSRCA events and committees while getting more entrenched in helping communicate with local, state and federal politicians on issues the roofing industry faces.  “We are excited to have Chandler’s Roofing as part of the Western States family. Chandler’s president, Trevor Leeds was introduced to us, with the highest recommendations, as one of the most progressive thinkers in our industry. We love it when members fully engage with the association, and utilize the resources WSRCA offers. They'll be great to work with,” stated WSRCA Director of Membership, Alec Ward. “Women In Non Traditional Employment Roles is excited to work with Chandler's Roofing in San Pedro. This new partnership will provide much needed employment opportunities for youth and women, with an opportunity to join a highly respected workforce field,” shared Alexandra Torres Galancid, Executive Director of W.I.N.T.E.R. The roofing industry in the US is a multi-billion dollar industry comprised of many different channels including residential and commercial contracting, manufacturing, distribution and ancillary technology service companies that support the industry. Additionally, solar and other leading technologies will play a greater role within the roofing industry over the coming years. “We must stay ahead of the curve and keep focused on how technology advancements will change our industry over the coming decades to remain competitive as a company and as an industry,” commented Leeds. Originally established in 1942, Chandler's Roofing has been recognized both regionally in Southern California and nationally, earning leading roofing industry awards such as 2011 Roofing Contractor of the Year, 2010-16 Angie's List Super Service Awards and the prestigious Master Elite President’s Club award status with America's largest roofing manufacturer, GAF from 2013-16. With a long history in high quality craftsmanship, Chandler's Roofing is skilled in multiple residential, commercial and industrial roofing applications, providing complete, solar, rain gutter, insulation, skylight and custom sheet metal solutions to its clients. For more information about Chandler's Roofing visit http://www.chandlersroofing.com. 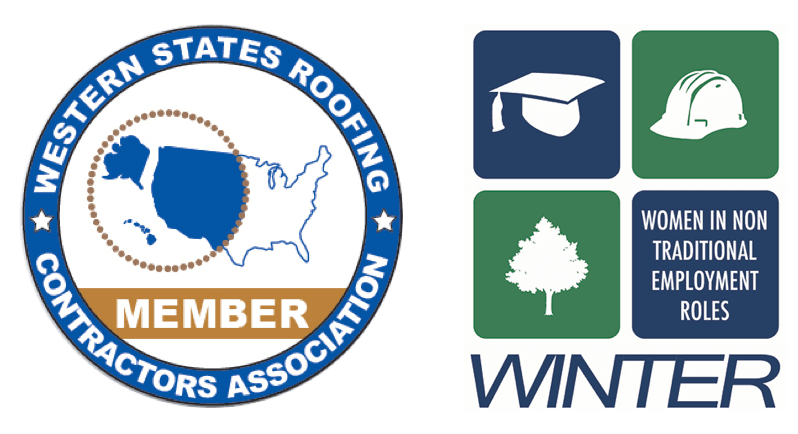 Western States Roofing Contractors Association is a non-profit regional association of roofing, roof deck and waterproofing contractors and industry related associate members. The WSRCA’s purpose is to provide assistance to enable its members to operate successfully and competitively, and is vital to the successful operation of member companies. For more information about WSRCA visit http://www.wsrca.com. W.I.N.T.E.R. YouthBuild Program offers students an opportunity to become new contributors in the community with students receiving the necessary life skills and job readiness training to successfully transition into a career. W.I.N.T.E.R. is committed to community transformation through education, life skills training, employment training, violence prevention strategies, and family advocacy. W.I.N.T.E.R. YouthBuild Program champions the spirit of progressive education by providing a rigorous, standards-based education and the opportunity to experience the world around us. In addition to core academic classes, W.I.N.T.E.R. provides a rich elective and innovating program that offers our students a chance to explore construction and the public utilities industry. W.I.N.T.E.R. students can “test drive a career” and learn about the skills and earning potential these careers offer. For more information about W.I.N.T.E.R. visit http://www.winterwomen.org.